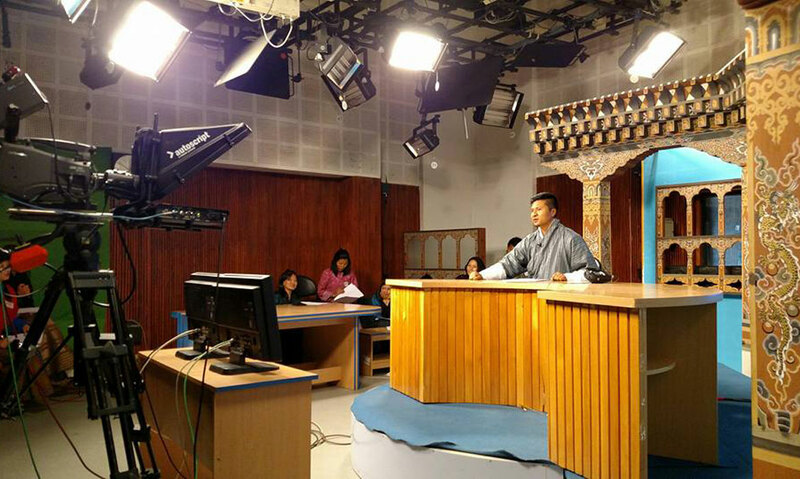 The first training of the year was on documentary and programme production for Bhutan Broadcasting Service Corporation. The 18 (7 female, 11 male) participants ranged from senior to fresh TV reporters, producers, editors, and camera persons. Most of the participants did not have any formal training in production of Current Affairs Programmes as they had joined the Current Affairs Division (CAD) from the TV or Radio Newsroom. Therefore, the workshop was timely as the management was strengthening CAD and designing a healthy mix of talk shows and feature programmes.